Fuel Strainer tank neck. 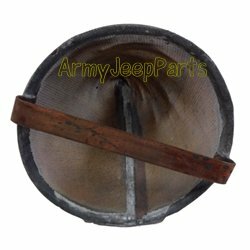 These are original strainers which work on all M151's and M38A1's & M170's. Very effective at keeping you tank free of larger particulate.